Sonardyne’s SensorView allows the user to stream real-time subsea sensor data direct to a desktop. At Oceanology International, Sonardyne International Ltd. (Stand G300) announced the launch of its new SensorView monitoring software designed to provide a user-friendly interface to access raw sensor data direct from subsea acoustic instrumentation. 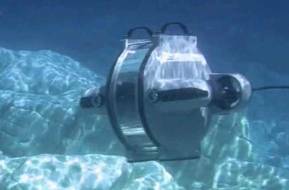 SensorView has been developed in response to customer demand to stream sensor data directly from subsea transponders; either in parallel with a Sonardyne 6G (Sixth Generation) USBL and LBL acoustic positioning system or completely independently of it. Applications include monitoring the deployment of subsea structures as they are lowered to the seabed and remote environmental monitoring. 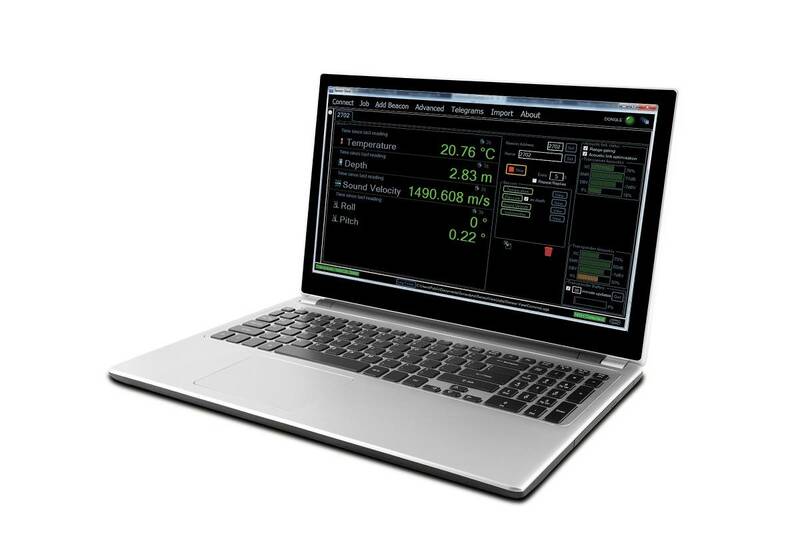 The high speed data telemetry capabilities of Sonardyne’s 6G instruments ensure that sensor data can be streamed to a user’s desktop in real-time. SensorView continually adjusts power and gain levels to ensure the two-way acoustic telemetry data link is optimised for any given operating environment. Graphical time-plots, bubble and heading displays offer visual representation of all available data including; depth, heading, sound velocity and inclination. Data can be output via industry standard serial telegrams or custom telegram created by the user to meet their desired format.